The Division 2, the upcoming action shooter RPG game release date is just around the corner. Now, ahead of its official release, Ubisoft has released The Division 2 official launch trailer. The Division 2 pre-order will start on March 15 on PC, PS4 and Xbox One. Check out the trailer below. The game takes place in the heart of Washington DC. In the game, you lead the team of elite agents and fight to save the country and liberate Washington DC. The game features great visuals and high-end graphics. 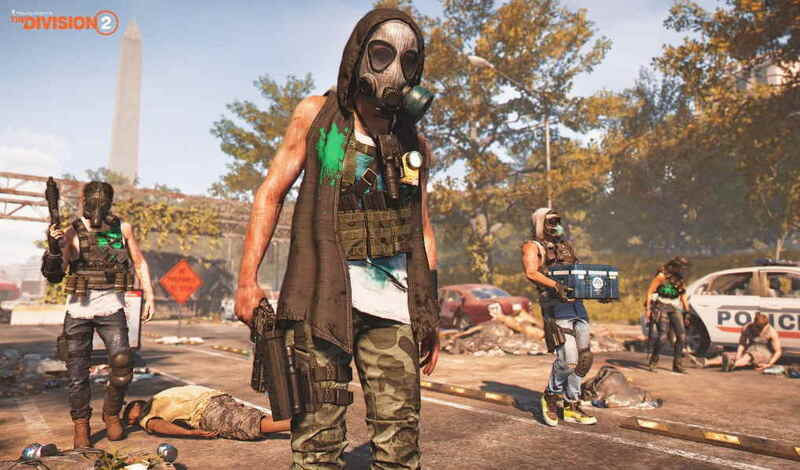 To make sure players get the optimal level of gaming performance while playing The Division 2 on their PC, Ubisoft has already released the complete detailed breakdown for The Division 2, including features, pricing, editions, and PC system requirements from Minimum to Elite.